Here is another pop magic from Busta Pop – Masha Kilo ft. Mayorkun out now! 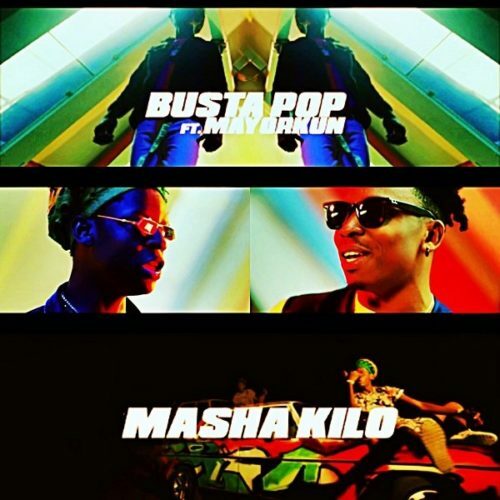 Listen to Busta Pop – Masha Kilo ft. Mayorkun below. Enjoy & share!